This guide is developed to help you understand the fundamentals on emergency funds. Everything you need to know about where to keep it to what constitutes an emergency fund. Plus tips to grow your emergency fund faster. 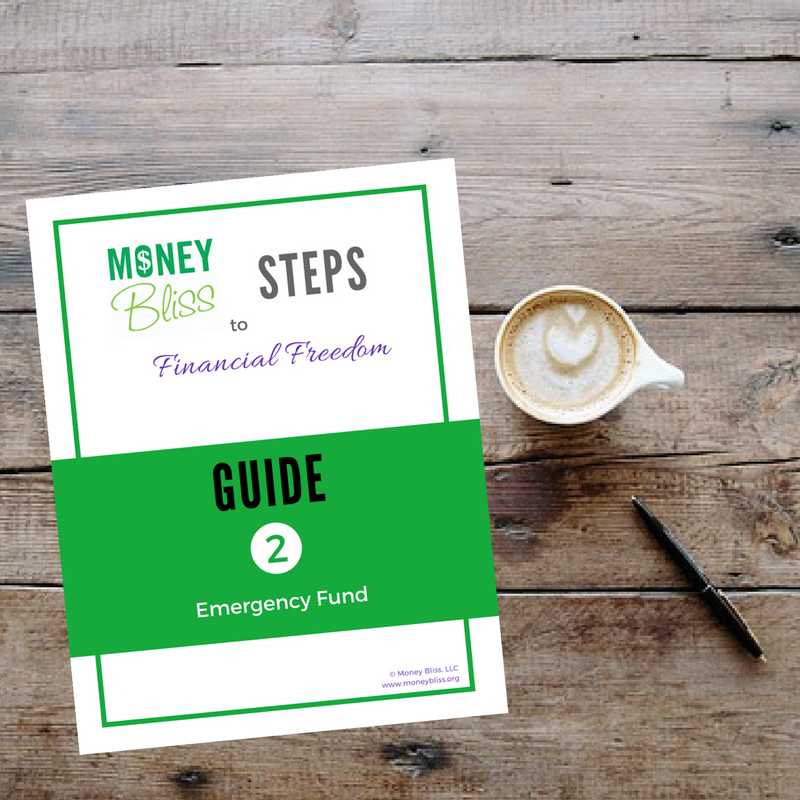 The second Money Bliss Step to Financial Freedom is establishing an emergency fund. In order to succeed financially, you must have an emergency fund, but more importantly what understand constitutes a true emergency. 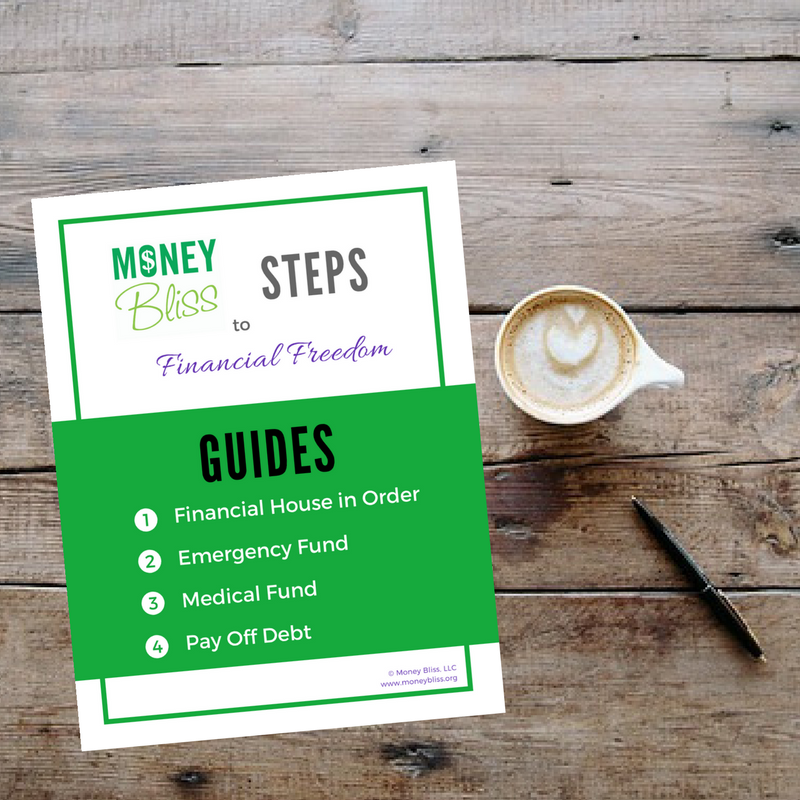 The Money Bliss Steps to Financial Freedom includes a total of ten steps. 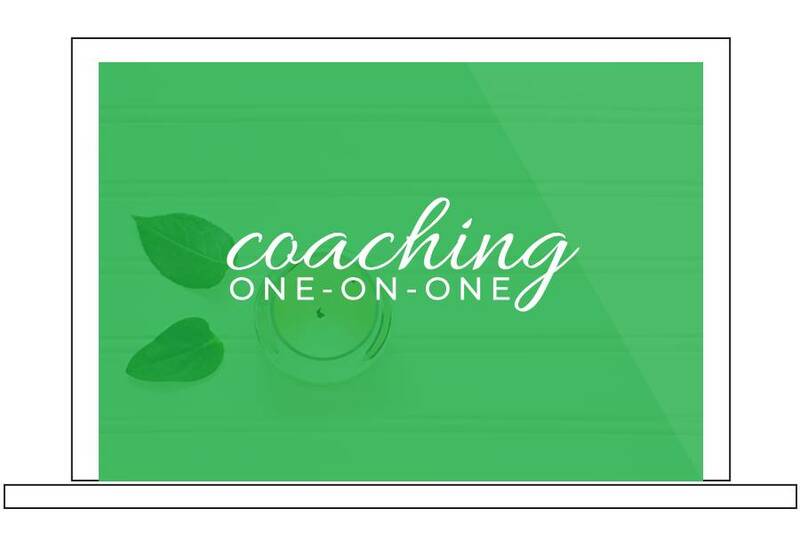 Each guide is developed to guide you through the current step you are working on. 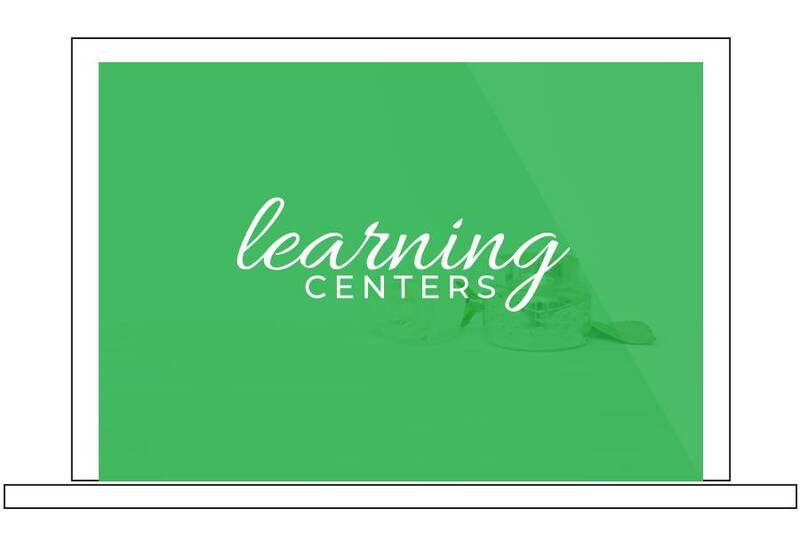 The digital download will include all of the information, worksheets, and calculations to help you succeed. Plus the motivation to make it happen! Too many times, people try to accomplish everything at once. However, this results in failure. The Money Bliss Steps to Financial Freedom are developed to focus on one step at a time. Build a strong financial foundation today. This guide is developed to help you understand the fundamentals on emergency funds. Everything you need to know about where to keep it to what constitutes an emergency fund. Plus tips to grow your emergency fund faster. The second Money Bliss Step to Financial Freedom is establishing an emergency fund. In order to succeed financially, you must have an emergency fund, but more importantly understand what constitutes a true emergency. Everyone needs to prepare for unexpected expenses by having an emergency fund in place. Learn how much you need to save for a true emergency. At Money Bliss, we are here to help you succeed financially – not just sell a product. The Money Bliss Steps to Financial Freedom will transform your life. Enjoy a paradigm shift with your money today. A paradigm shift. A change in your money mindset. You will find the place “Where Cents Parallel Vision.” You will climb the Money Bliss Steps to Financial Freedom. With each step, it will take persistence and grit. However, you will see a transformation in how you handle money as well as freedom from money controlling you. Use the Cents + Vision Planner 2018 to accompany you throughout the year. “This is very thought out. It includes everything you can think of. The reason I like it the most is because it helps me stay focused on one step at a time.” R.M. 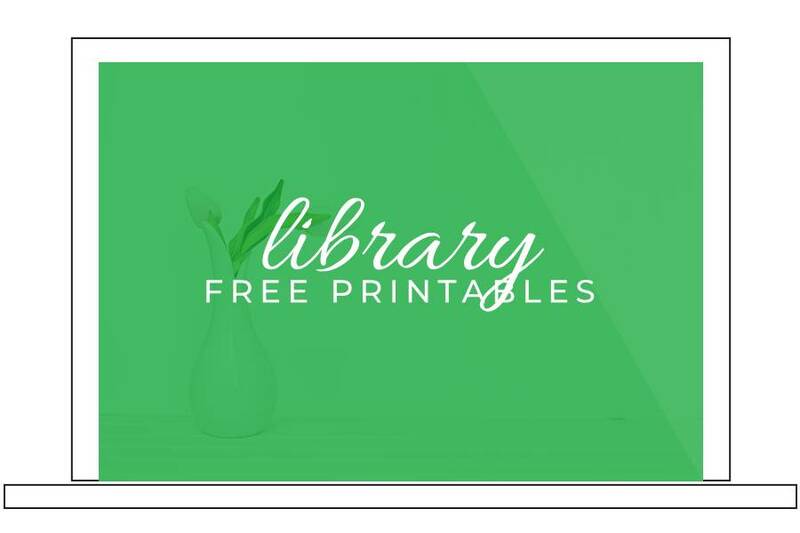 **Please Note: This product sells as a digital download that you can print at home. After purchase, you will be able to download it instantly. There is a download limit of 3 attempts. Please make sure to save the PDF.